For most, New Year is celebrated on January 1 however India’s diversity is unique. A great way to experience this diversity is during festivals. The start of the Hindu calendar typically falls towards end of March or early April and is celebrated in different ways across cultures throughGudiPadwa, PoilaBoisakh, Ugadi, Vishu, Bihu, Chetti Chand andPuthandu. 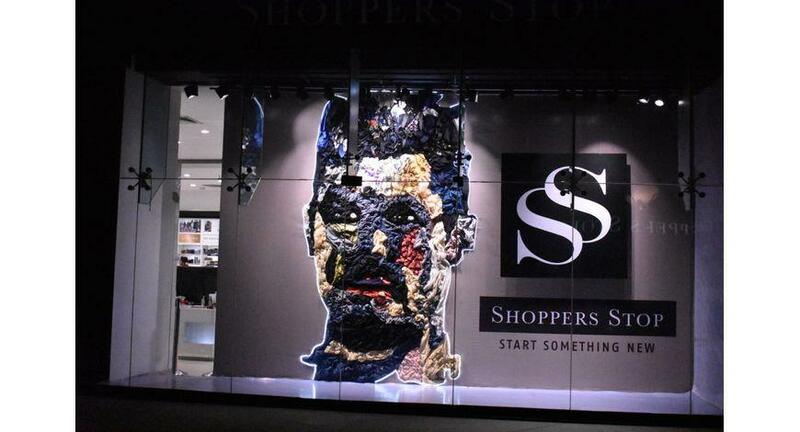 Shoppers Stop, India’s leading fashion and beauty retailer saw an opportunity to narrate this festive story through its latest campaign #ShareMyNewYear across the country. The campaign brings togetherthe diverse cross cultural experience and New Year occasion to celebrate the ethnicity and fashion across different part of India.Leveraging its brand presence spread across the country, Shoppers Stop’s celebrates the ethnic wear range through narrative showcasing its on-trend fashionable product offerings for the festive season.The campaign also encourages the customersto exchange New Year greetings, experiences and share cross-cultural rituals among each other. ‘‘#ShareMyNewYear’’ shoppers stop GudiPadwa PoilaBoisakh Ugadi Vishu Bihu Chetti Chand andPuthandu.